Over 850 Children and Families Impacted As of October! 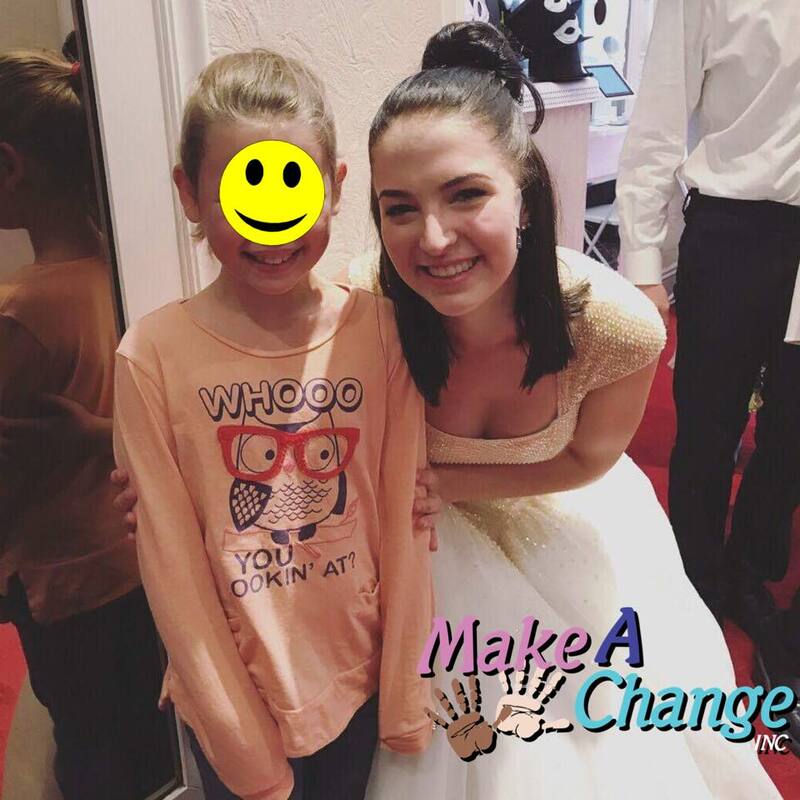 - Make-A-Change Inc.
Not only did we have another successful Blue Man Group show for our group of foster families who had a ton of fun, but we were able to kick it again with football season in Minnesota! 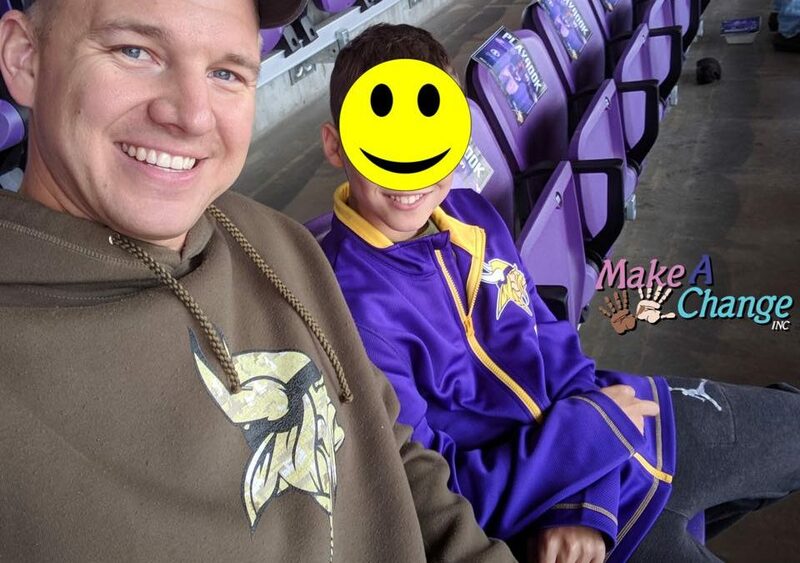 This awesome father and son were able to see the Vikings get a home win while having some great bonding time together in bring joy to this boys life! After ending the month with having 150 foster families and children attend our Red Apple Farm here in Central Massachusetts, I must say October was an amazing month!